The GFSB’s Breakfast Club hosted a seminar on cyber security on Thursday 6th September. 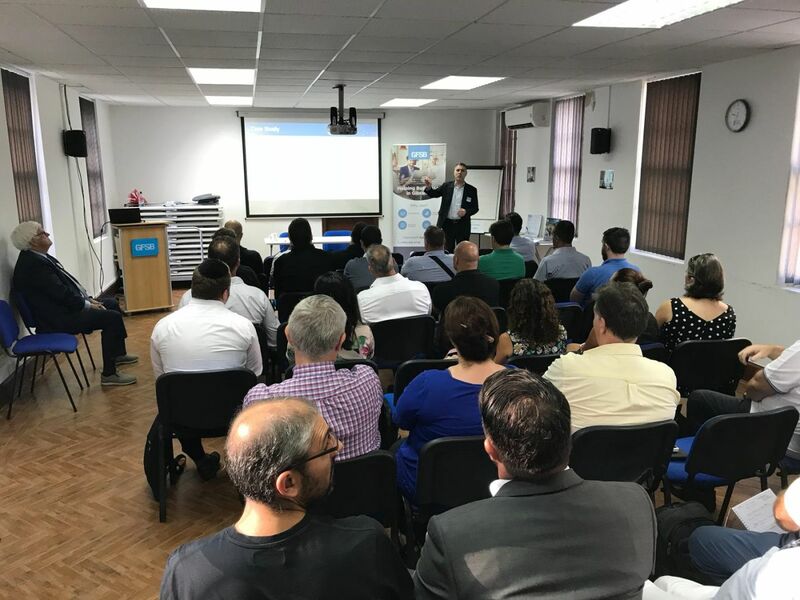 With a presentation by cyber security expert, Daniel Yaakov of Cronus Cyber Technologies, and Director of Brook Consulting Services Ltd., Michael Palmer, GFSB members were given the opportunity to consider ways in which to tackle the complex issues involved in securing a business from a cyber attack. Held at the GFSB’s conference room in Irish Town, the seminar addressed what threats a business might be exposed to, how to identify these and defend against attacks, and the issues involved in dealing with attacks when these happened. In a timely illustration of the dangers of a cyber attack, that same afternoon British Airways announced that its systems had been breached and hackers had stolen the financial data of over 300,000 customers. Highlighting the reasons for defending a business’ systems, Daniel Yaakov pointed out: “The cloud is the new paradigm. It is a great opportunity and it is a great risk. We need to look at things in a new way.” Hackers, he explained, were willing and able to explore an organisation’s defences, find the weak point and exploit that. He also discussed the importance of accepting that there is no such thing as an unbreakable network, but that with effective focusing of resources, defences can be robust, and the effects of an attack minimised. The GDPR obliges companies to take seriously the matter of data protection and security breaches. At the seminar, Daniel Yaakov gave an overview of how to start to tackle the issue, and he provided GFSB members with a variety of useful suggestions on how to defend against cyber attacks, including those organisations with just a tiny budget and only a few employees. 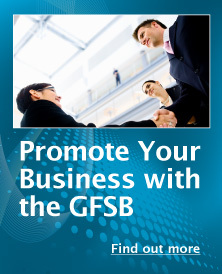 The GFSB’s Breakfast Club seminars provide members with a useful space in which to obtain information updates, discuss local business issues and extend their networks. Further seminars are planned for September and October and will continue regularly throughout the autumn.